The Burlington Royals made it two in a row over the Kingsport Mets with an 11-2 victory at Hunter Wright Stadium on Saturday. For the second straight night the K-Mets struck first in the opening inning, as tonight Mark Vientos singled in Yoel Romero to give the Mets the lead. However, also for the second straight night it wasn't enough as the Royals quickly answered. Burlington scored three runs in the second, a single tally in the fourth, and seven huge runs in the sixth to blow the game wide open. Burlington starter Josh Dye threw five innings for the win without allowing an earned run, and reliever Bryar Johnson picked up his first save of the year with a four-inning performance. 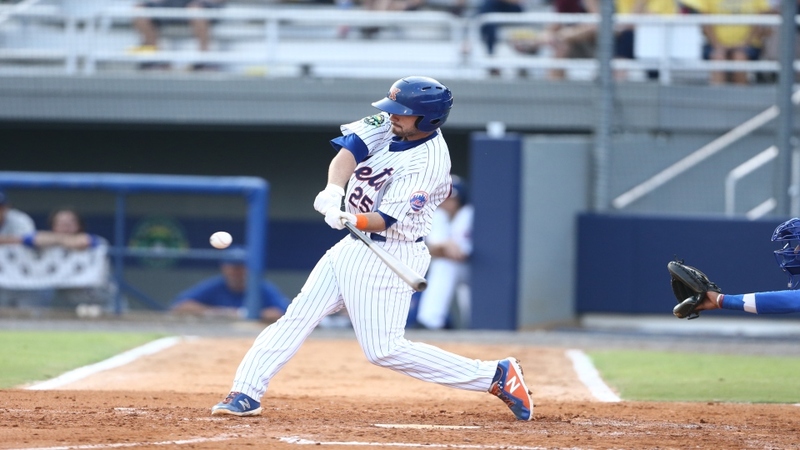 Mets' offensive standouts include Yoel Romero and Ronny Mauricio, who had two hits apiece. Robby Kidwell and Vientos each tallied RBI-singles. The K-Mets and Royals will finish up the set tomorrow afternoon with a 4 PM start. 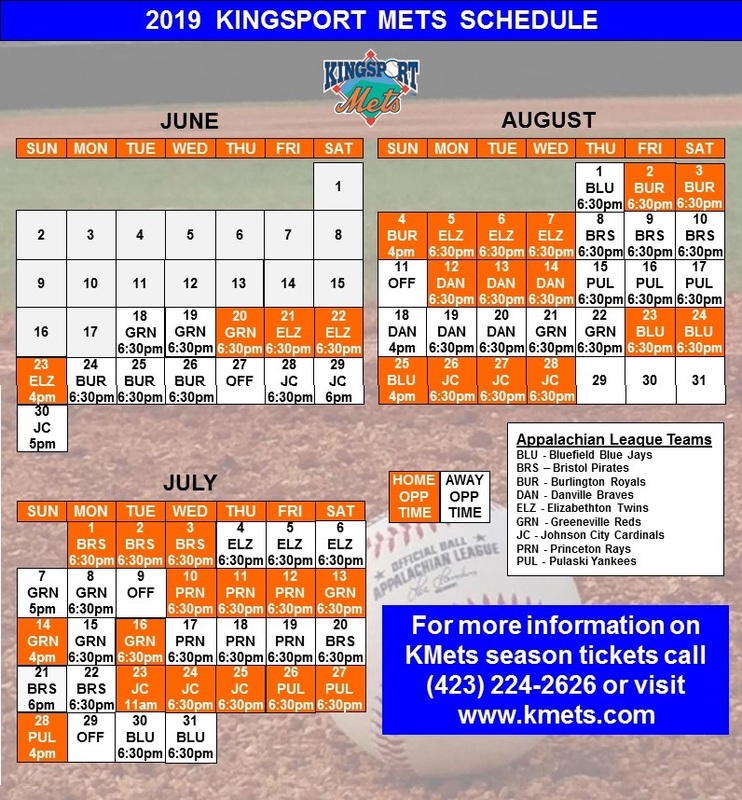 It's Fan Appreciation Night and School Spirit Night at the ballpark as the K-Mets close out the 2018 home schedule.